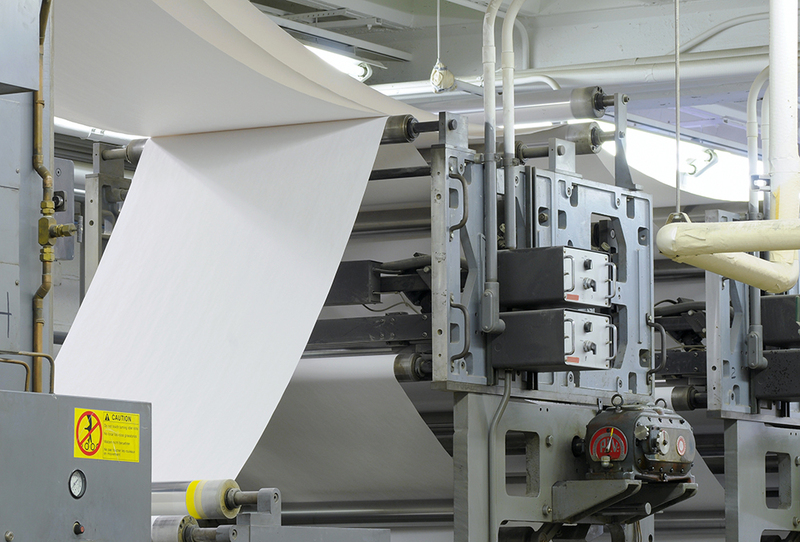 J-C Press uses modern offset printing technology that offers clear benefits which include lower costs, reduced waste, and heightened efficiency for printing projects. Offset printing is often the best choice for when you need a large number of high quality printed pieces. As your quantity needs rise, your costs lower; therefore the more you can print at a time, the less it costs to produce each piece. Offset printers offer incredible high color and image quality, and allow you to print on a variety of surfaces including cloth, wood, plastic, vinyl, cardboard, and paper. 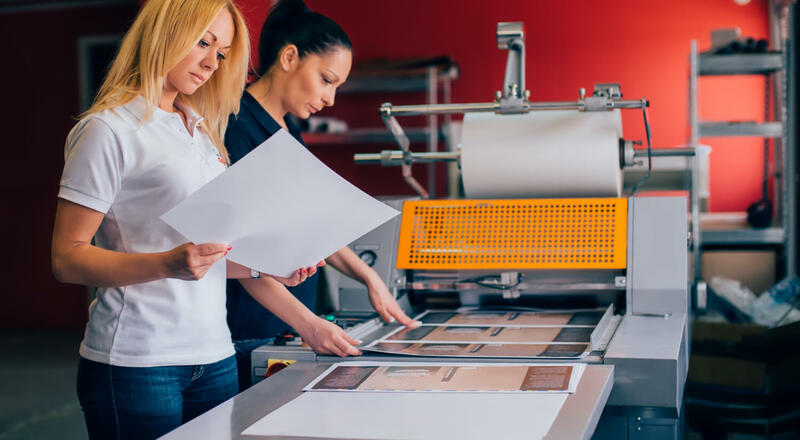 A clear advantage to letting us be your long-term printing partner is the customized printing plates we create for your offset printing project that can be used time and time again and help keep costs down in the long run. Share your ideas with us now, and together we’ll talk more about the advantages of offset printing and if it’s the best press for the job! 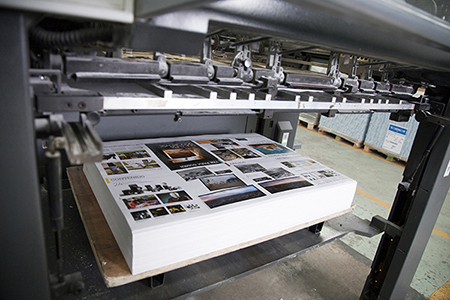 When you have a high volume project with a large number of pages such as books or magazines, web printing offers the ability to print many pages on a thinner, lighter stock of paper. 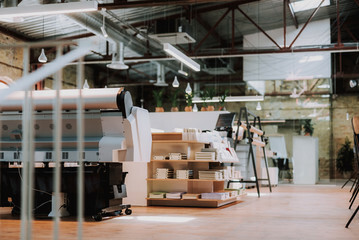 A form of offset printing, web printing uses a large, continuous roll of paper that allows very large quantities to be printed at a significantly faster pace, and then cut to size later. This helps reduce costs and production time when mass printing items. Share your ideas with us now, and together we’ll talk more about the advantages of web printing and if it’s the best press for the job! 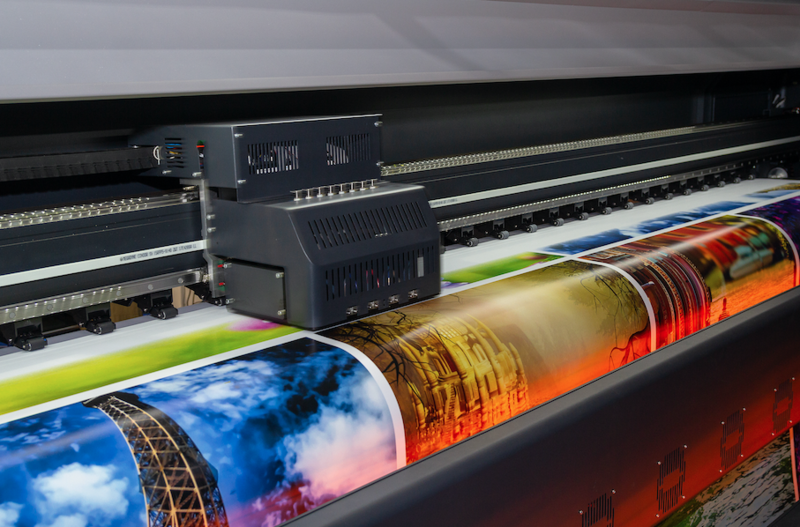 Digital printing offers smaller quantities with a quick turnaround time. You can get a single piece printed, batches of small printed pieces, or a larger number. When variable data is necessary for your project, digital printing is the best solution. What does that mean for you? Text and graphics can be changed for each piece or in specified smaller increments, without stopping or slowing down the printing process. Share your ideas with us now, and together we’ll talk more about the advantages of digital printing and if it’s the best press for the job! J-C Press wide format printing technology and design experience encourages you to think BIG with your next project. When you need to go bigger and bolder, yet clarity is imperative, wide format printing is the answer. You’ll get clean and crisp, high-quality pictures, graphics, and text printed on your large-scale item. If you’re looking to boost visibility for a new product or service, create an eye-catching trade show display, or enhance your foot traffic into your business, wide format printing can provide you with custom display materials sure to grab attention. We rarely run into a request that is too big for our team to handle. Share your ideas with us now, and together we’ll talk more about the advantages of wide format printing and if it’s the best press for the job!